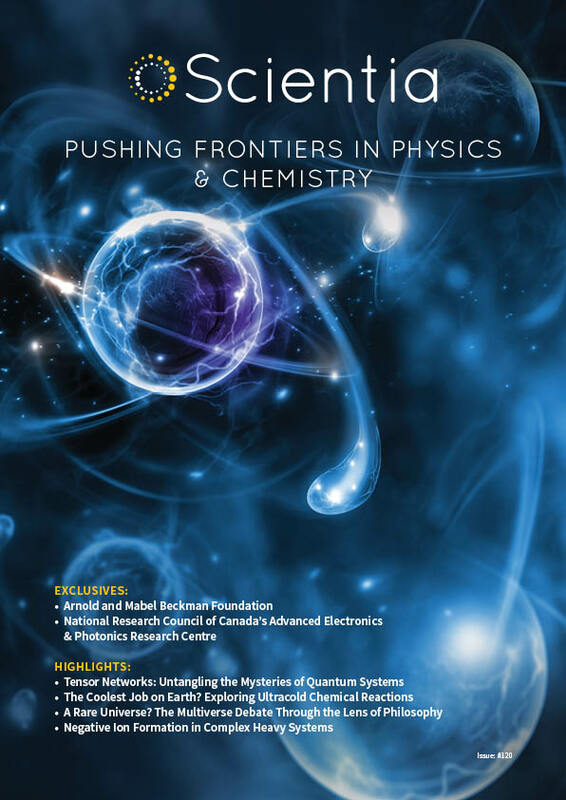 In this thrilling edition of Scientia, we celebrate the pioneering scientists driving the latest discoveries and innovations in physics and chemical science. To start, we deep dive into the quantum mechanical behaviour of subatomic particles, atoms and molecules. In this section, we meet researchers who are transforming our understanding of the weird and wonderful quantum world. We also introduce those who exploit quantum properties towards the development of futuristic computers and renewable energy technologies. 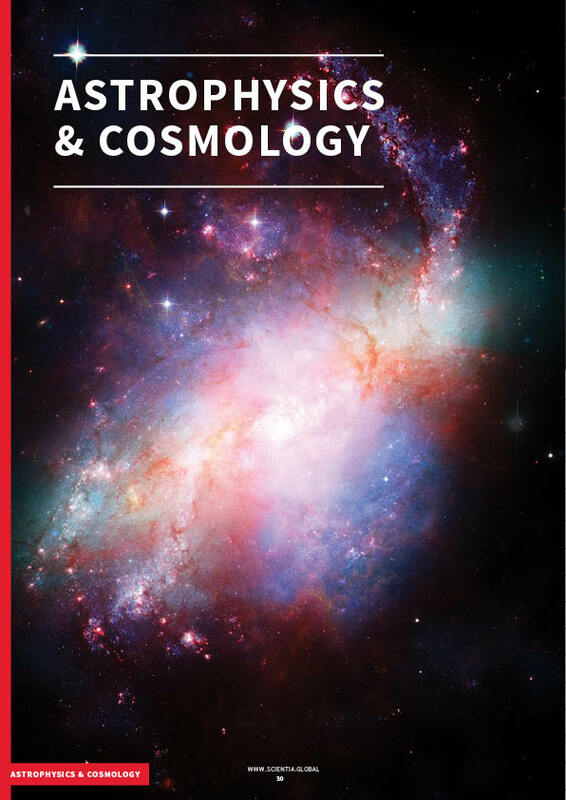 Our middle section of the edition is dedicated to the mind-bending fields of astrophysics and cosmology. Here, we meet many remarkable research teams – each dedicated to illuminating the mysteries of the cosmos. 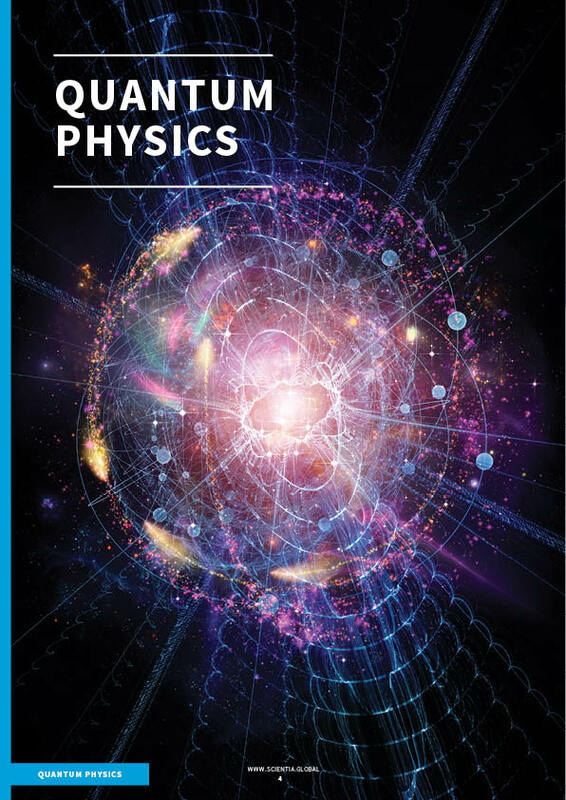 From hunting for dark matter to exploring whether we live in a multiverse, this collection of articles is sure to leave your mind reeling. Finally, we showcase the latest innovations in the chemical sciences – an often-underappreciated field that has become an indispensable part of our daily lives. 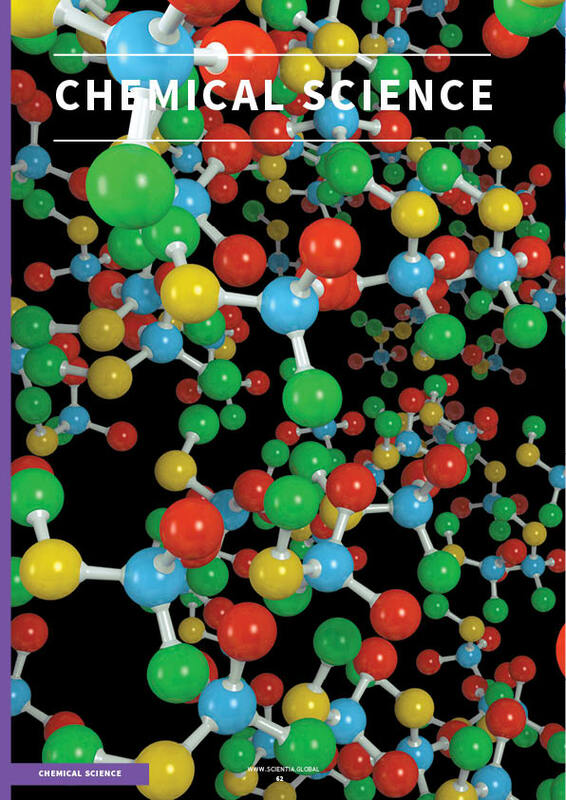 In this section, we meet an incredible ensemble of chemists and materials scientists, each aiming to improve our lives through painstaking chemical research. From creating lanthanide-based sensors that could be used in medical imaging, to developing catalysts for purifying water in developing countries, these inventive scientists are breaking boundaries and pushing frontiers to bring future innovations to fruition.